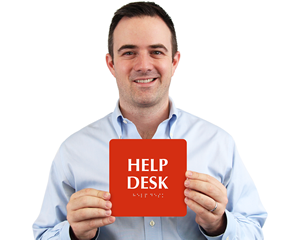 The help-desk is the face of your establishment. 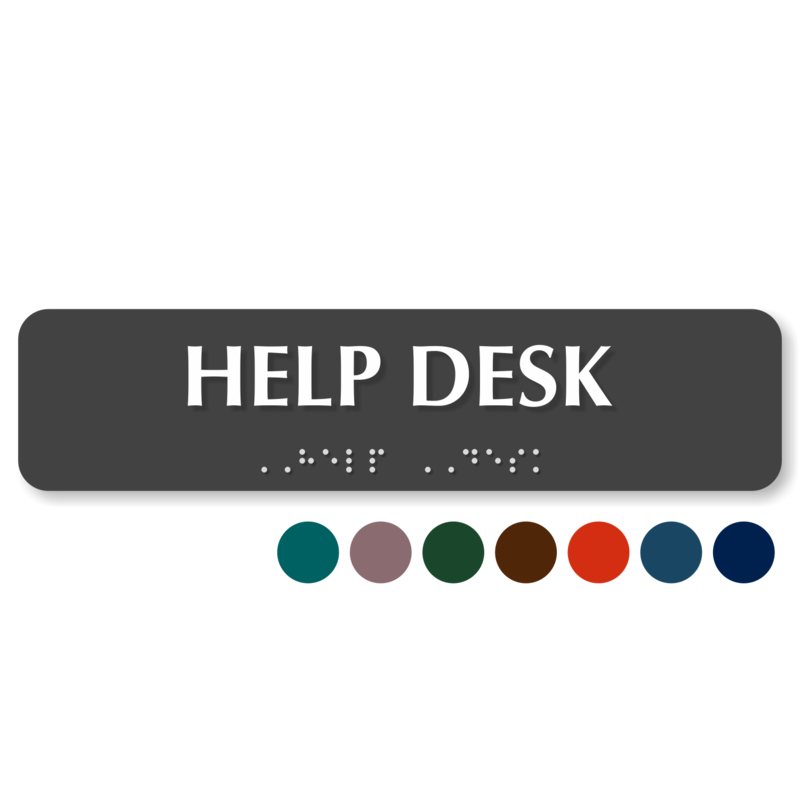 Whether you’re a hotel, an office, or a retail store, your customers will always want to reach you quickly and easily, and signs help achieve that. 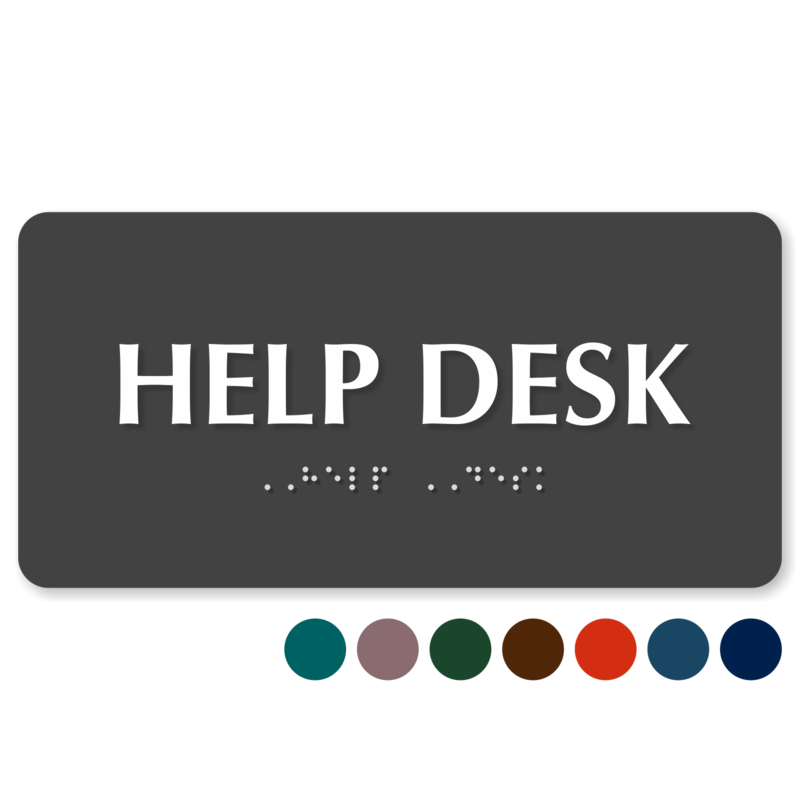 Post Help-Desk Signs at conspicuous location so that assistance is just as easily visible to your customers as it is available. 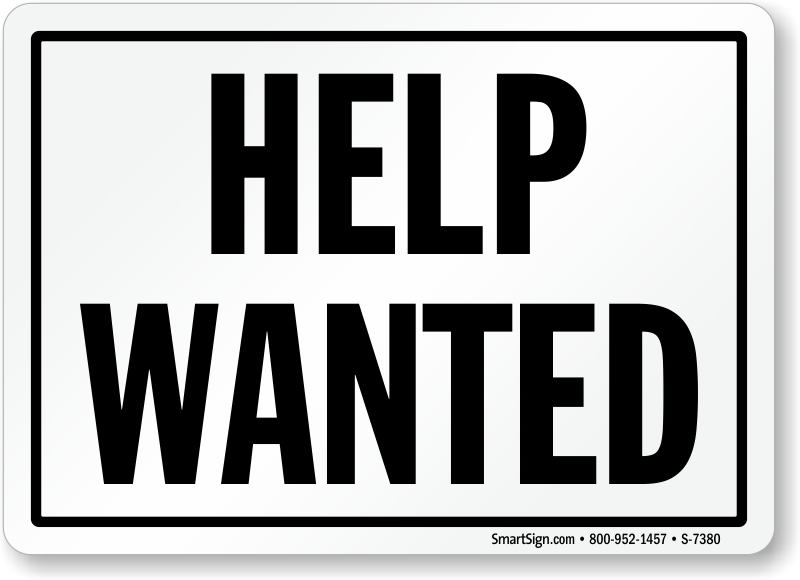 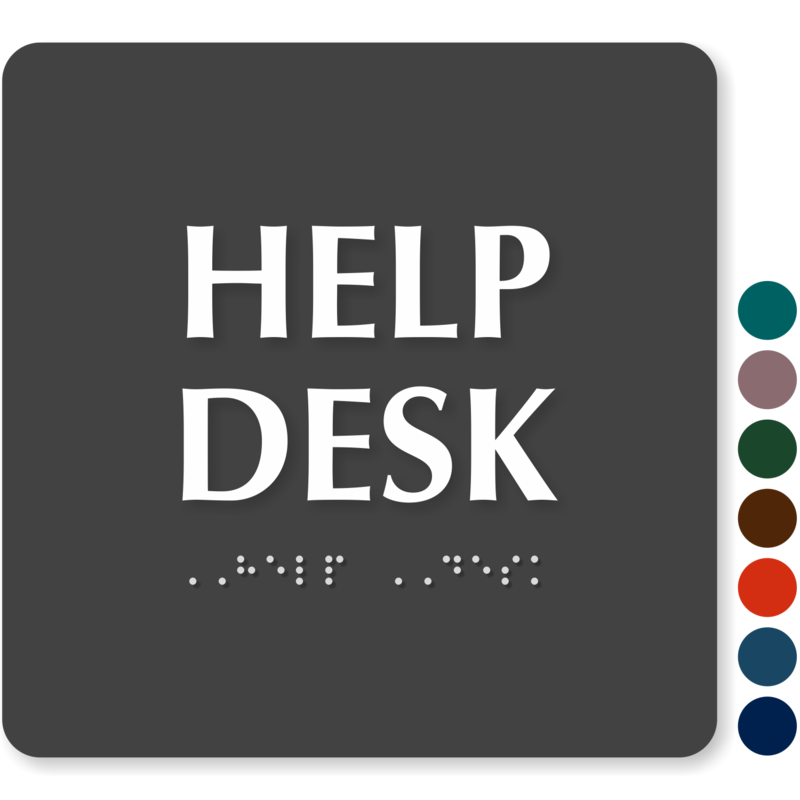 • Help-desk signs are offered in various sizes, materials and colors for you to choose from. 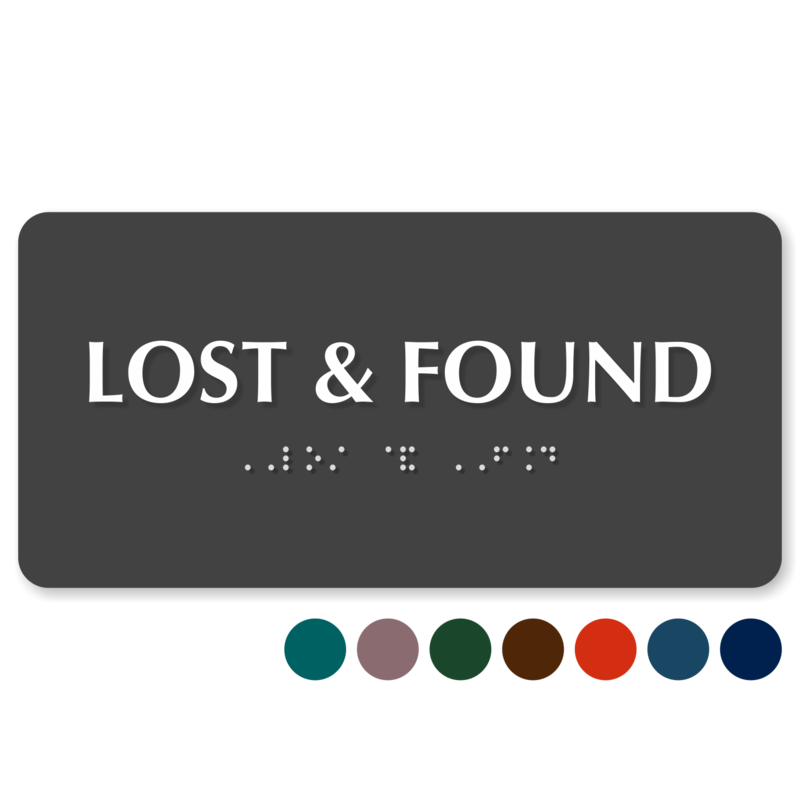 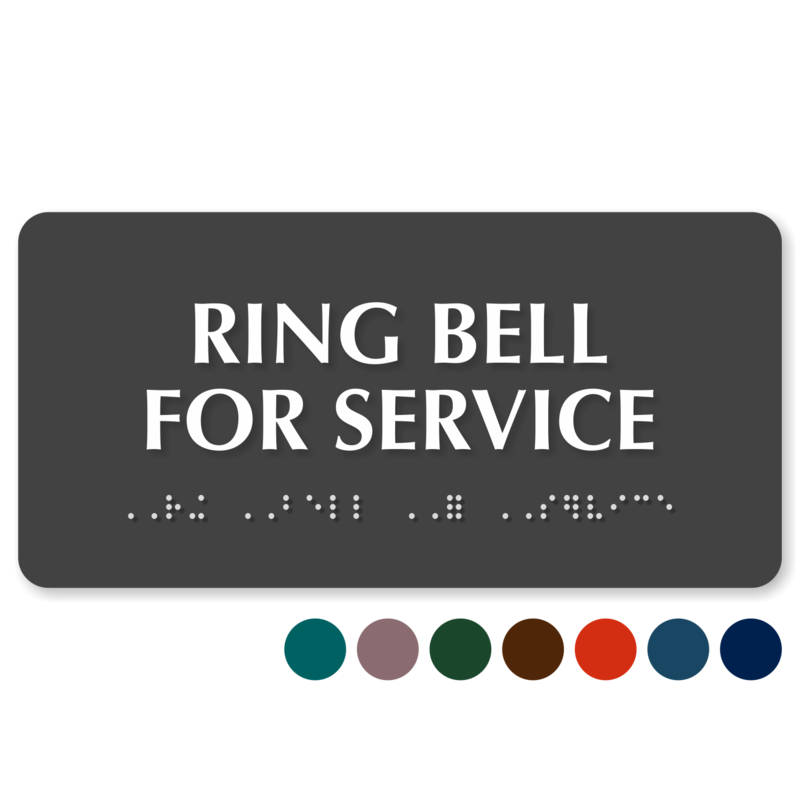 • We also offer signs featuring Braille that help the visually impaired reach to you easily. 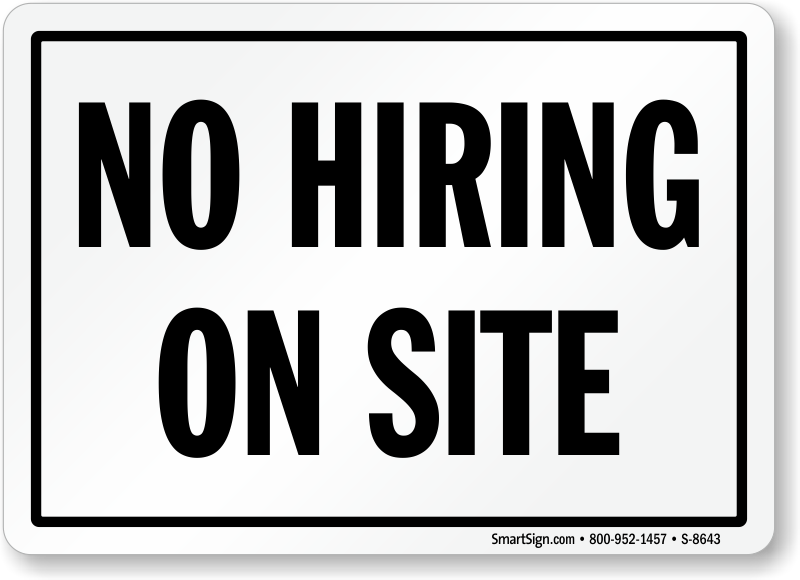 • Signs include foam adhesive strips to easily mount the sign on a door or flat surface, however, you can also order a variety of other attachment options.